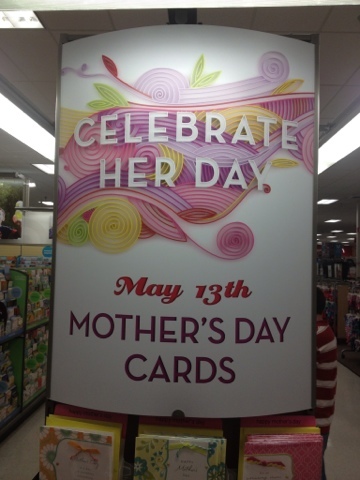 I was at my local Target store today and ran across the Mother's Day advertisement in greeting cards and wanted to share. The big sign was awesome but forgot to go back around and take a photo. 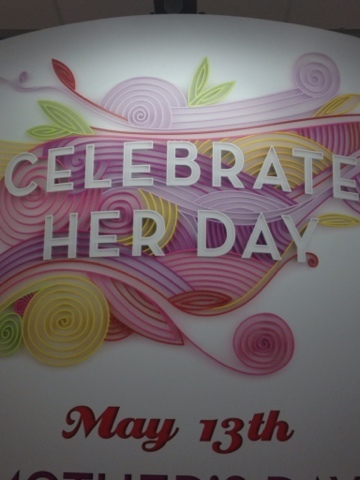 Thought I would share their digital quilling.